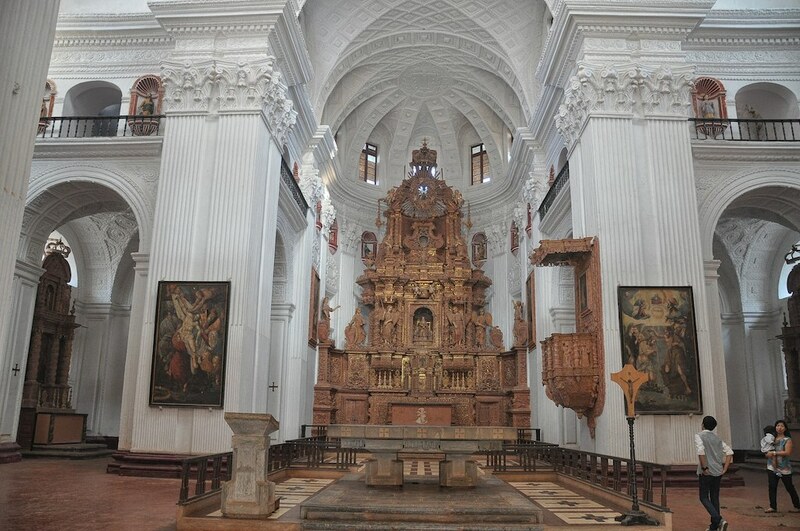 The Church of St. Cajetan is located on the banks of the Mandovi River at Old Goa in Goa, India. Small in comparison to the other churches in Old Goa, it is the most exquisite of them all. About 1,312 feet to the north east of the Se Cathedral, it is beyond the gate of the Yusuf Adil Shah Palace and close to the ruins of the Viceregal Palace. It was originally called the Church of Our Lady of Divine Providence and the Convent of St. Cajetan. Three Italian monks of the Theatine Order, whose founder was St. Cajetan, landed in Golconda in Andhra Pradesh upon the instruction of Pope Urban III to preach Christianity. Due to the restrictions that were imposed on the work of the friars in Golconda, they came to Goa and arrived on the 26th of October, 1640. 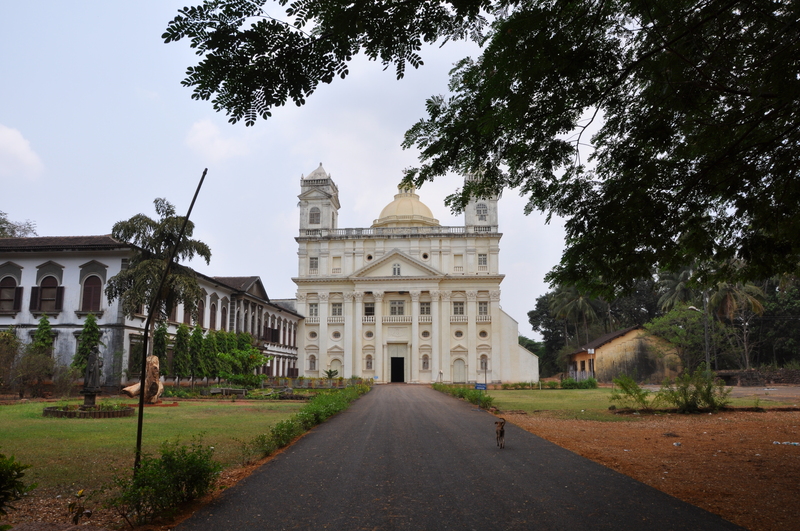 They started the construction of a hospital but were stopped and were asked to leave Goa in 1645. But their leader traveled to Portugal and managed to convince King Dom Joao IV to allow them to work in Goa. Impressed, the King gave them permission to build the hospital. In 1655, they obtained permission to build a church and a convent, and completed the construction of the church and a small convent in 1661. 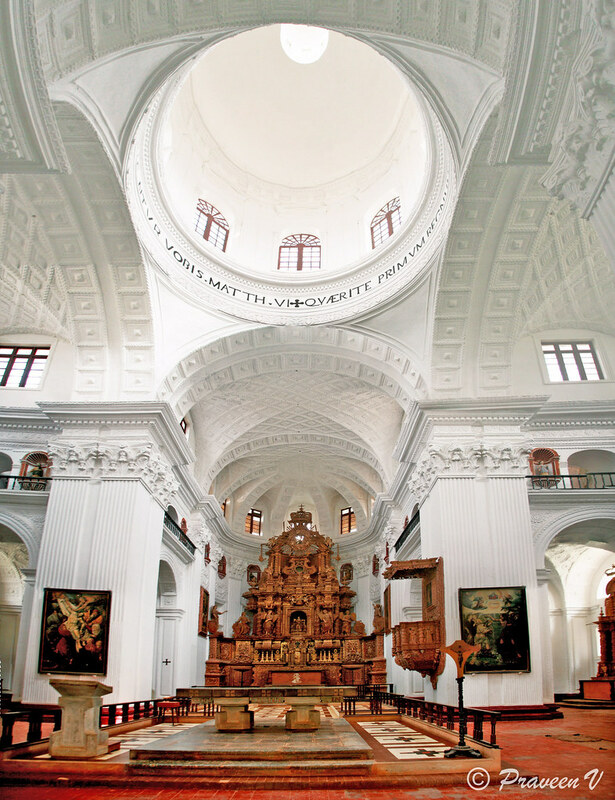 The design of the Church of St. Cajetan is influenced by St. Peters Cathedral in Rome. The architecture is Corinthian with gilded altars and carvings in rich Baroque style. Constructed of laterite stone, the masonry work is plastered with lime. On the façade, tall Corinthian columns support a pediment and four niches, while the two towers on either side serve as belfry. In the niches are statues of the apostles of Jesus. 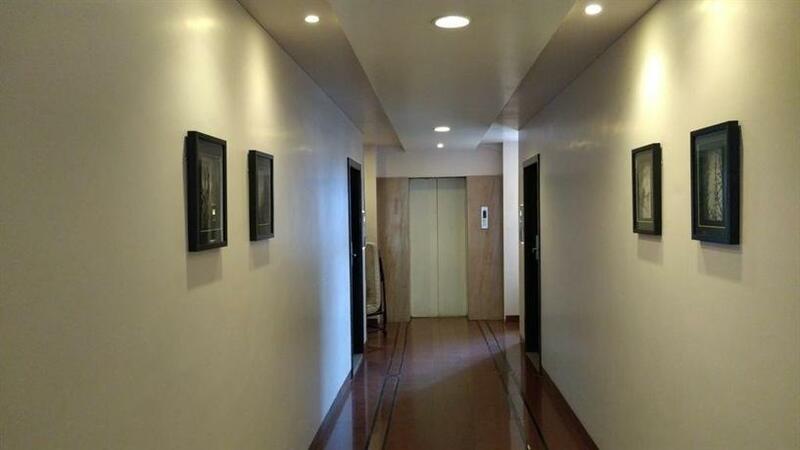 Interior buttresses and four pillars transform the inside into a cruciform layout. The nave ends in an apse and four massive piers faced by Corinthian pilasters, render the main body of the church into the shape of a Greek cross while the outside is oblong. The dome, atop the church with windows all around, is supported on the base formed by the four piers and helps keep the interior bright. Floral designs adorn the ribbed vaults of the nave and the aisles. Of the seven altars, the main altar is dedicated to Our Lady of Divine Providence. The other six, three to each side, are dedicated to the Holy family, Our Lady of Piety, St. Clare, St John, St. Cajetan and St. Agnes. These altars have twisted shafts and are extensively gilded and carved in the Baroque style. Figures of angels decorate the shafts and the altars have canvas paintings depicting the life of St. Cajetan. The Baroque reredos taper towards the top and are crowned by a symbolic sun, while graceful angelic figures appear at the bottom. The podium, a raised platform, covers a well beneath. 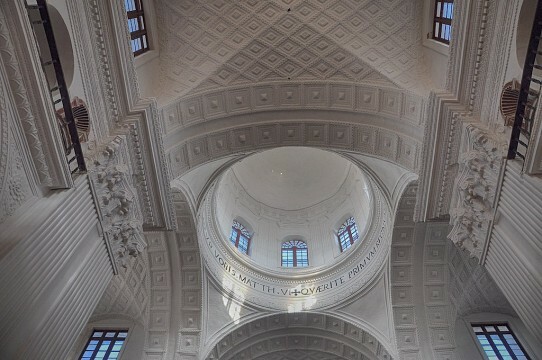 The Church of St. Cajetan is the only domed church in Goa. Old Goa is a very intriguing place for a tourist. Steeped in six centuries of history, there are six other churches and numerous ruins to see. 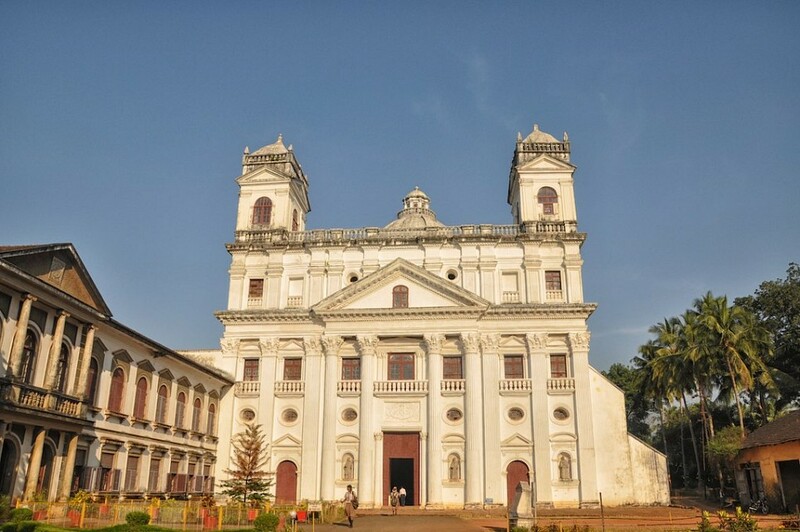 The Basilica of Bom Jesus with the tomb of St. Francis Xavier in it, the Se Cathedral, the Church of St. Francis of Assisi with the attached Archaeological Museum, the Church of Our Lady of Rosary, the Chapel of St. Catherine and the Tower of St. Augustine are all a must-see. Twenty kilometers south are a number of temples built in different periods, and are both historically and archaeologically important. 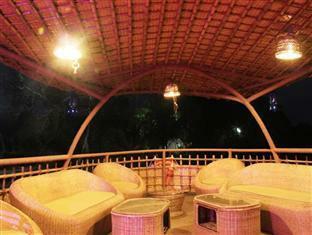 Goa is known as a place of sun and sand. For a visitor planning on a long stay, there are plenty of beaches to visit. 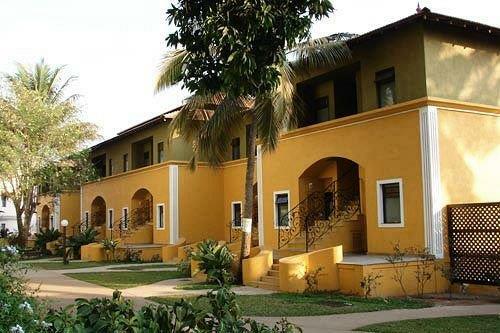 Old Goa is about 6 miles away from Panjim, the capital city of Goa, and is well connected by public transport. Taxis are not metered and fare will be in the range of $ 3.00 USD to $ 4.00 USD dollars per 12 miles. 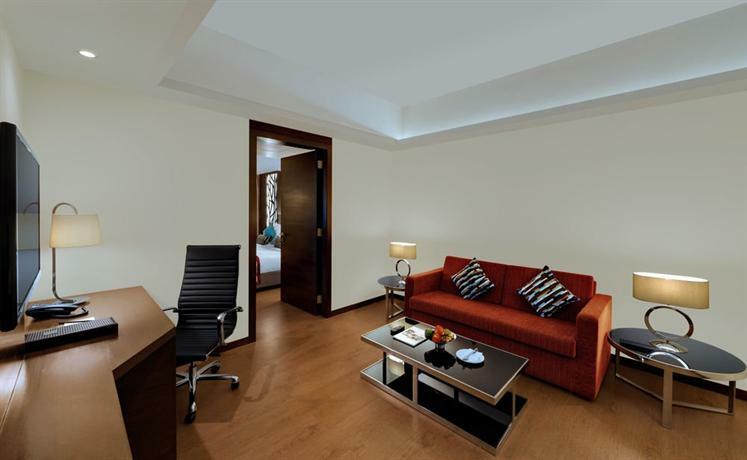 Not much accommodation is available in Old Goa, but with Panjim close by, accommodation is available for all budgets. 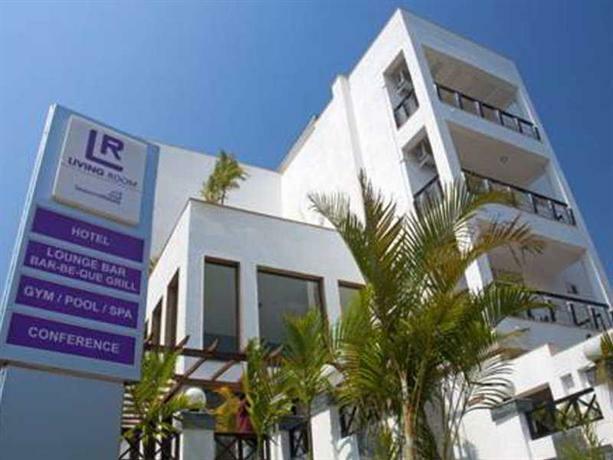 In the summer period, from December to May, booking accommodation in advance is advisable. 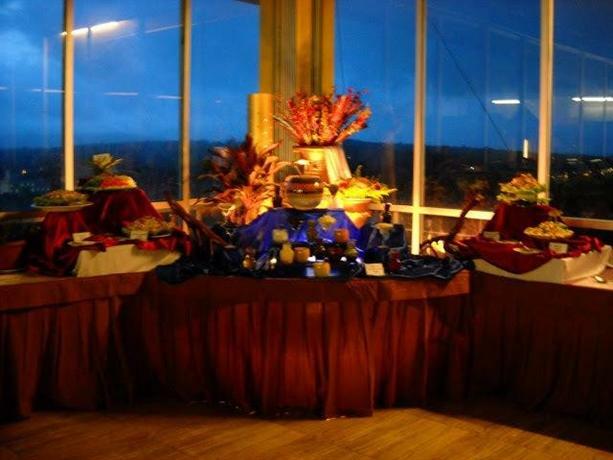 Goa, being a popular destination for both domestic and foreign tourists, there is a wide choice of restaurants.